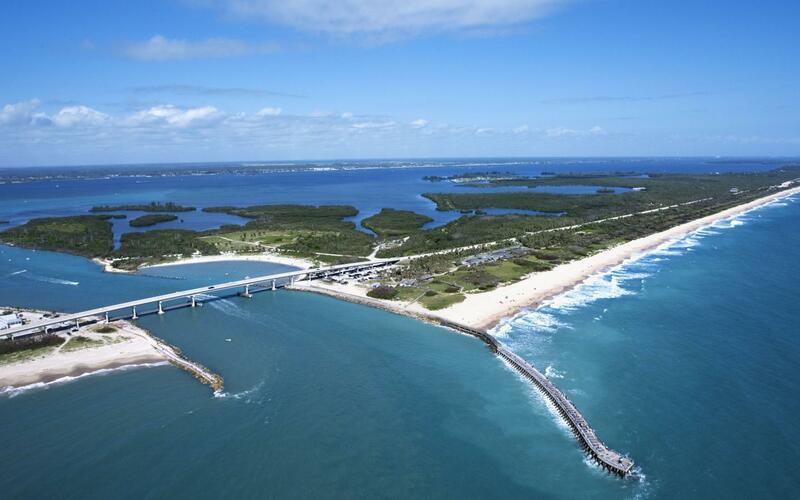 What would you recommend to anglers fishing in Micco, Florida? The weather was still warm enough in December to enjoy a day of fishing. Taking dramamine the night before and the morning of is highly recommended. Also as the floor in the boat got wet as we pulled in fish and this made it slippery and would suggest tennis shoes or some kind of shoes with traction. We had a great day! Listen to the Captain, stay alert and have fun. It’s important to pick a Captain that has great reviews, and who has experience. We did and it paid off! Take your time and find the right charter Captain. I contacted multiple captains and I'm glad I did. We ended up with the perfect captain for us. Book the fish master. All you need to bring is a lunch and sunblock. Had a great day.